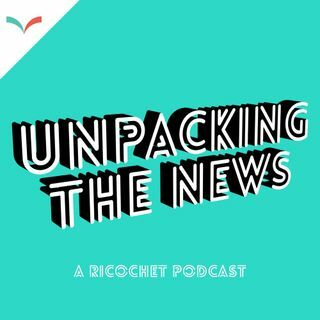 On this episode: Are credible, existential threats to democracy and the rule of law ascendant? What should we make of what went down at the G-7 summit in Charlevoix? And is it time for the Canadian government to fundamentally rethink its relationship with the United States? Guest Jasmin Mujanovic, political scientist and analyst of southeast European and international affairs and the author of the eerily timely 'Hunger and Fury: The Crisis of Democracy in the Balkans' joins host ... See More Andre Goulet for a conversation on U.S./Canada relations and the unraveling of the post-WWII and Cold War consensus. This conversation was recorded on June 22nd, 2018. 'Hunger and Fury: The Crisis of Democracy in the Balkans' is out now from Oxford Press.